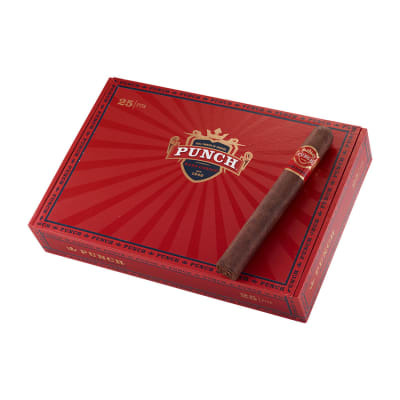 Punch Rare Corojo Pita cigars present a stunning, full-bodied blend of Dominican Piloto Cubano, Honduran & Nicaraguan fillers encased in flawless Sumatra wrappers specially cured to produce a rich, vivid flavor and aroma. 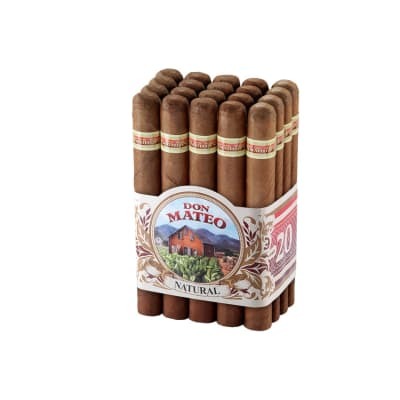 Keep a box in your humidor for those rare occasions. 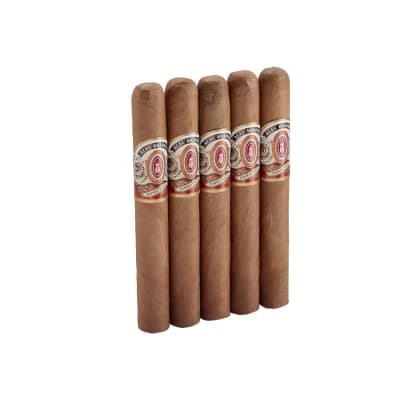 This money-saving 5 pack is one of the best ways to sample the marvelous full-bodied flavor and aroma of Punch Rare Corojo cigars. 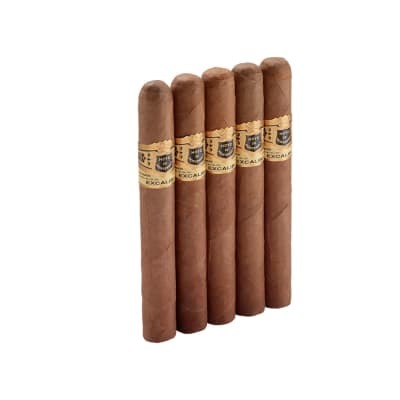 Blended with earthy, robust Dominican, Nicaraguan and Honduran tobaccos and a flawless, oily Ecuadorian Sumatra-seed wrapper for a hearty, yet creamy-smooth smoke. Great smoke all the way around the board! Perfect construction, burn, draw, and taste. I usually smoke a variety of sticks from various manufacturers. These are very consistent and get better with age. 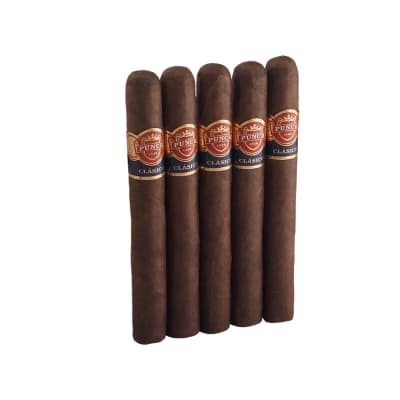 Fantastic cigar! Great, bold flavor that doesn't over power. good leather notes and something else in there that I'm not sure about. Did have a bit of a burn issue, but once evened out, it was great.